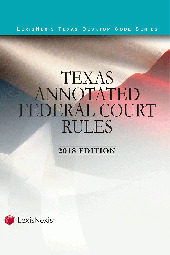 Full selection of the rules of Federal courts in Texas. In a single volume, Texas attorneys can quickly access and research the most important and relevant federal court rules. 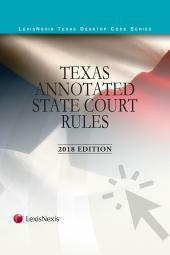 It's annotated and indexed to provide ease of use to the Texas attorney practicing in the federal court system. Title IV. Arraignment and Preparation for Trial.